I always think of fan-dom as a concept which is subjective in retrospect. Sometimes you like something because it speaks to your inner being. Other times you hate something because it grate at your soul. For me, I love the Beatles because they are f*cking brilliant, also, it gives me the excuse I need to speak to the nice guys and girls at British Beatles Fan Club - who were generous enough to give me this lovely interview. 1) If you don't mind me for asking, how did the development of your 'Beatles Club' come about? 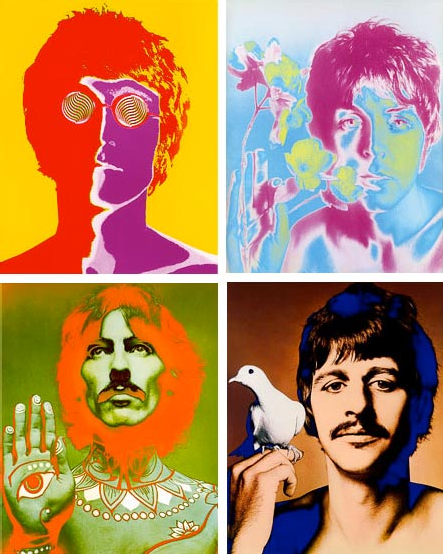 The main inspiration was the old 'Beatles Monthly' book, and we wanted a magazine that initially was an alternative. However, when 'Beatles Monthly' folded in 2003, our magazine turned into a replacement Beatles magazine. Of course the music is also a great inspiration, and always will be. 2) In your own words, how would you describe your website, your magazine, and your fandom? And please compare the three. I would say that the website - www.britishbeatlesfanclub.co.uk - is a tool for up to date news and the main source of information for what is going on. The magazine is only published every 3 months - so a review for example may be a couple of months old before it's published - depending on release dates etc. Our members are a wide variety of age groups - we know of 1 member aged 70 this year and another aged just 12. With The Beatles, there are so many reasons for being fans. 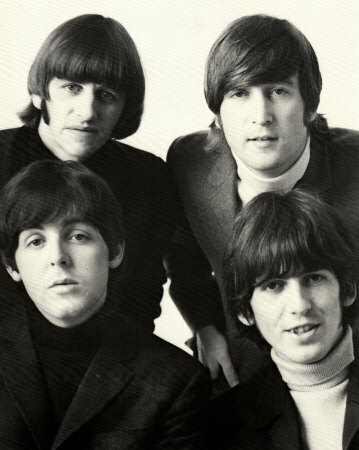 Some just like the music, some like to have a magazine in their hands to read, others like to visit Beatle places (old homes etc), and others want to go to gigs - they are probably the only band to have such a wide variety of fans in their fan base. Moreover, that is what makes our publication the most difficult - if all the fans just wanted reviews it would be easy. We ran a poll recently of what did fans liked / disliked about the magazine - there were some who loved certain articles, but others liked other areas - so it's a real difficult one to gauge. 3) Conceptually, what Beatles song would you say that your club is like? We like to think of our club as a happy club, so if I was to pick one song that would sum us up it would be 'Please Please Me' - that's what we like to do - please the fans. 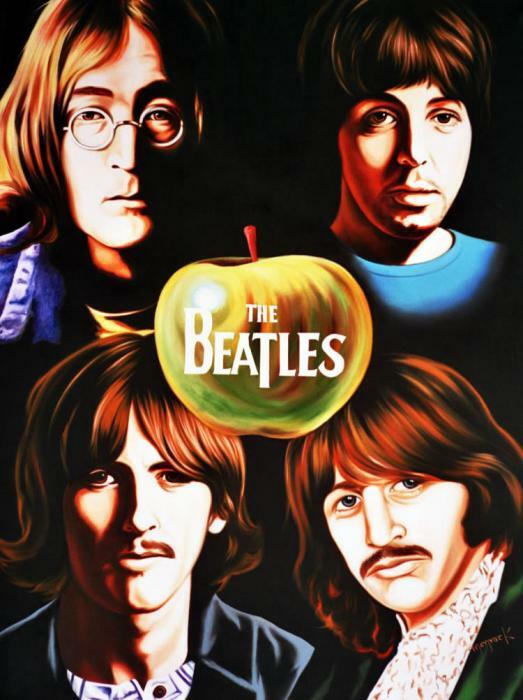 4) Do you have any official affiliations with Apple or the Beatles? We don't have any official affiliation with Apple or The Beatles, although Paul receives copies of our magazine which are sent to his offices, and his company often allow us to use images for promotion of any new Paul releases (for example, BBFC 41 to promote the re-issues of McCartney and McCartney 2 - the cover shots are from Paul's office). 5) Has your club had any feedback from any of the Beatles? We haven't had any feedback from any of The Beatles, but we always send copies to Ringo if we review his gigs - particularly in England - where he maybe feels he isn't loved as much. We have sent copies to Olivia and Yoko in the past where George and John are featured, and we spoke to Olivia regarding our George special which is due to be published soon (January 2012) and she has said she would love to see a copy. 6) Do you have any amusing or poignant stories relating to the club? Totally out of the blue we did once receive an e-mail from the Beatles hairdresser during the Apple days, and we wondered if it was real or not. We researched and found it was real and have met with him now on numerous occasions, but at first we thought - "no it can't be". Also, we thought Ringo was at our stall during one of the Beatle weeks in Liverpool - but it was just Max Frudd - an excellent Ringo lookalike! 7) In you opinion, what is the best thing that has happened during your time on this club? Hmm? There are a few, but meeting fans is always a big thrill and our trip to Hamburg in 2006 was great fun - although there weren't many of us, it was a great time. We have also met a number of celebrities during our work for the club including Cilla Black and Gerry Marsden, and been lucky enough to interview BBC DJ David Jacobs and of course we are great friends with Victor Spinetti - the actor who appeared in 3 Beatle films. So there you have it folks, Britain's premier Beatles fan club, www.britishbeatlesfanclub.co.uk, in a can. Moreover, if your are interested in there yahoo group (click here), facebook page (click here), or their twitter feed (click here).